We are a family business based in rural Essex providing catering equipment hire for weddings and parties. 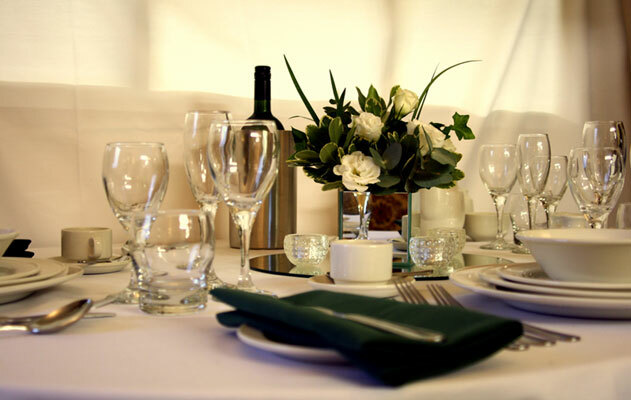 We supply crockery, cutlery, bar equipment and glasses, glassware, silverware, stainless steel and table linen. We are constantly extending our range of catering equipment hire, if you require something for your wedding and parties that is not listed online, we may have it, or able to get it for you. Are you planning an event in Essex, Hertfordshire, Cambridgeshire Suffolk or North London - we can provide all your event needs!